This belt should be changed every 100,000kms or 5 years, whatever comes first. 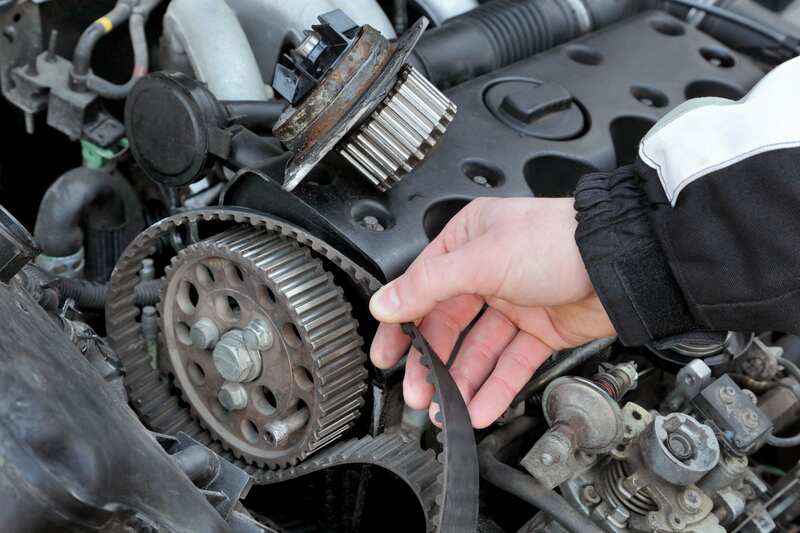 In some engines there are 2 belts, a cambelt / timing belt or a balance belt. If you are unsure contact us with your make and model and we can advise you.